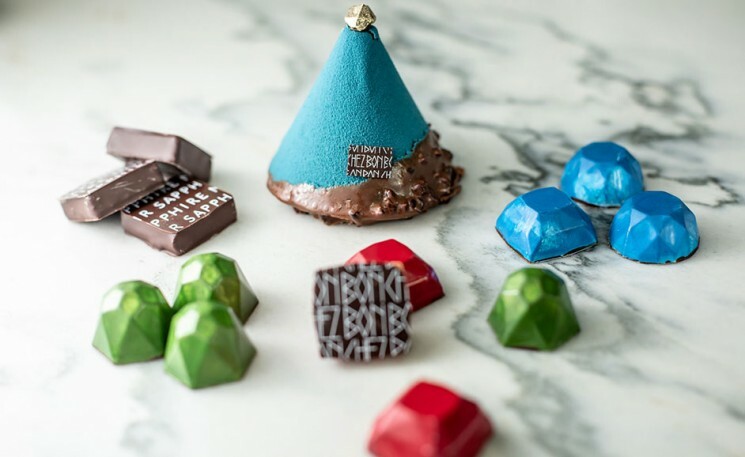 Celebrate Cyber Monday for an entire week with spectacular deals from Hotel Indigo LES! 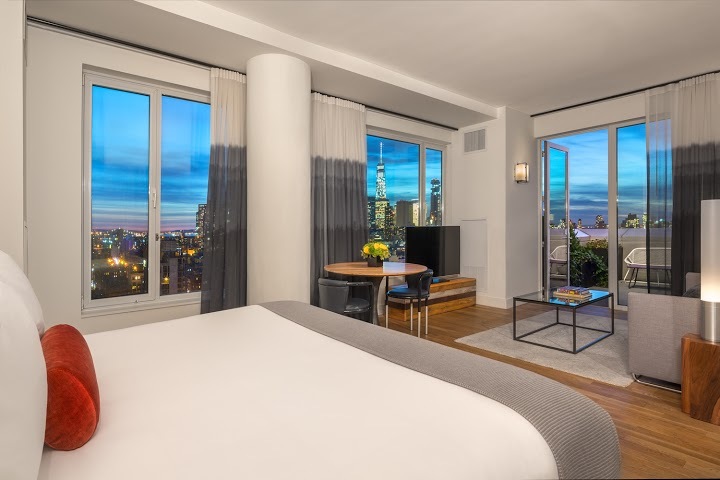 Receive 25% off when you use ‘CYBER WEEK SALE’ as your rate preference during Cyber Week (11/23 – 11/30) to book any stay from November 26, 2018 – March 31, 2019. 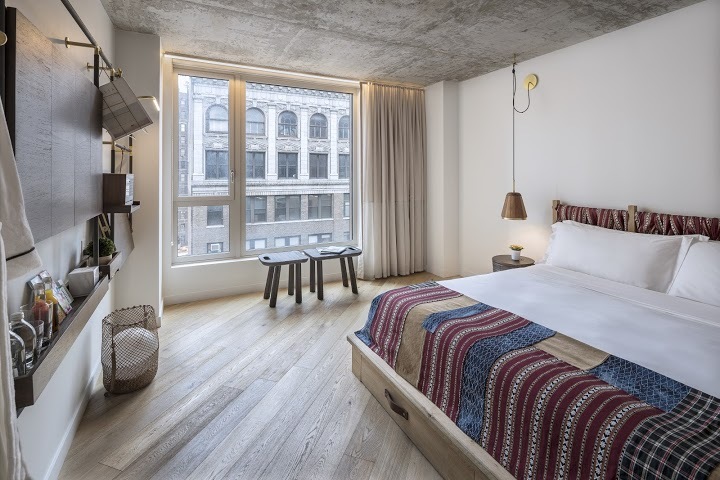 This gorgeous NoMad hotel is making a weekend getaway easy with a cyber Monday deal. Book a stay from December 1st, 2018 to March 31st, 2019 and receive 20% off the best available rate, as well as a welcome cocktail when using the code ‘CyberMonday’ on Monday, November 26th. 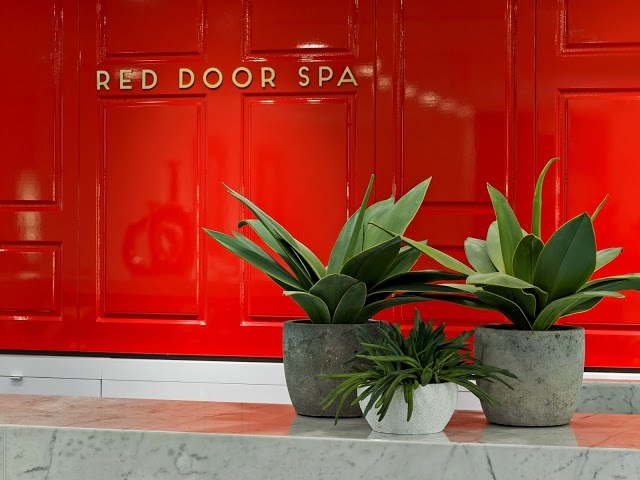 Celebrate Cyber Monday and Black Friday all in one with ‘Extra Week’ at The Red Door Salon and Spa! From November 19th -26th, guests who purchase gifts instore or online will earn $15 Bonus Spa Dollars for themselves in addition to the standard bonus spa dollar offerings. 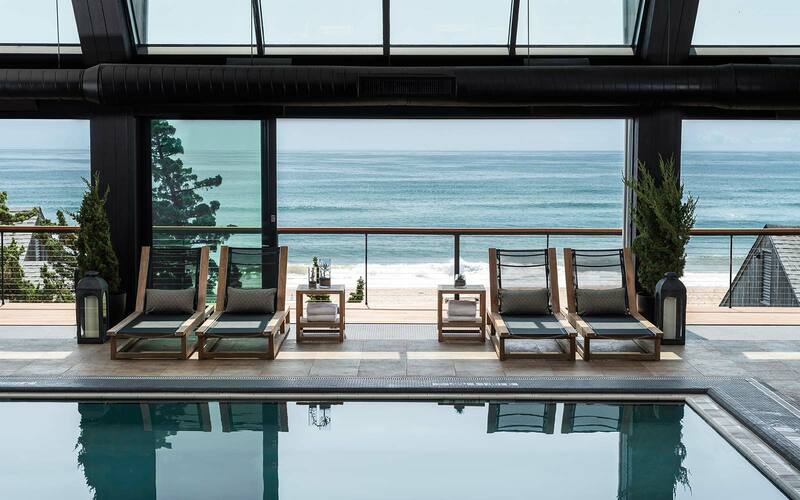 Stay at the Hamptons hotspot Gurney’s Montauk Resort & Seawater Spa with 30% off all rooms at either property when booked between November 21-25, 2018. Valid for travel from December 1 – April 30, 2019. Based on availability, blackout dates apply. 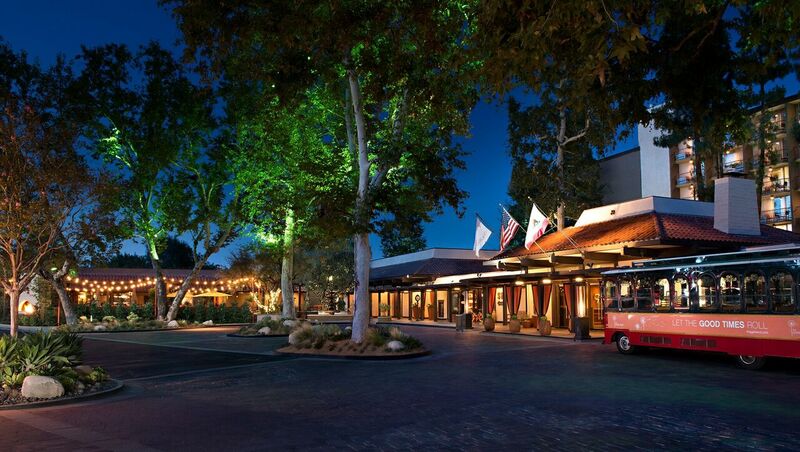 Hollywood roots, glam SoCal vibe that boasts a fantastic 70’s-style, making it the perfect retreat for any getaway. For the ultimate Cyber Monday deal, book a two-night stay and receive 40% off BAR. Blackout dates apply. Subject to availability. 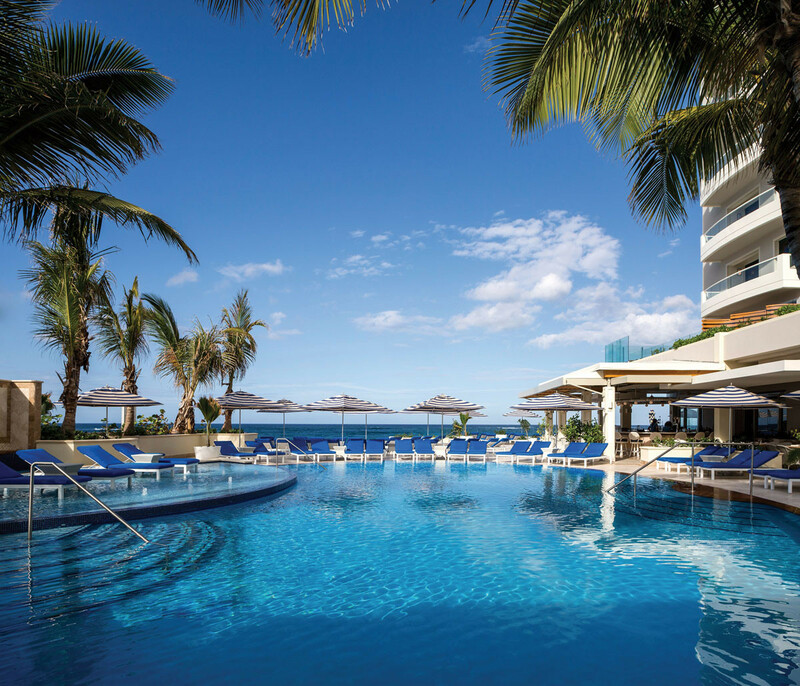 Luxury meets beach chic at Thompson Playa del Carmen. 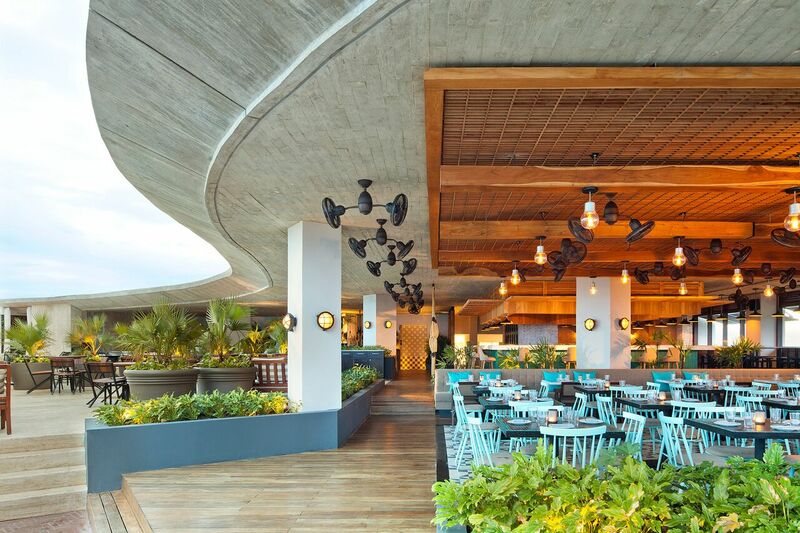 Located on famed La Quinta Avenida – Playa’s two-mile, pedestrian-only shopping and dining district – and Calle 12, which boasts the trendiest bars and nightclubs in Riviera Maya. The hotel offers guests a first-of-its-kind hotel experience in Playa del Carmen with its two locations – the centrally-located, lively 92-room Main House, home to a 30,000 square foot rooftop and famed culinary concept CATCH; and the intimate, oceanfront 27-room Beach House, located just a few blocks away. This Cyber Monday, Thompson Playa del Carmen is offering 30% off standard guest rooms at both Main House and Beach House and 50% off suites at both Main House and Beach House. Luxury beachfront property Condado Vanderbilt is an elite getaway, and offers the only Hammam in Puerto Rico. For cyber Monday, take 25% off all suites (Biltmore, City View Commodore and Ocean View Commodore categories). Valid for travel between Jan. 2-Dec. 1, 2019. Rates based on availability. Two night minimum. One night non-refundable deposit will be taken at time of booking. 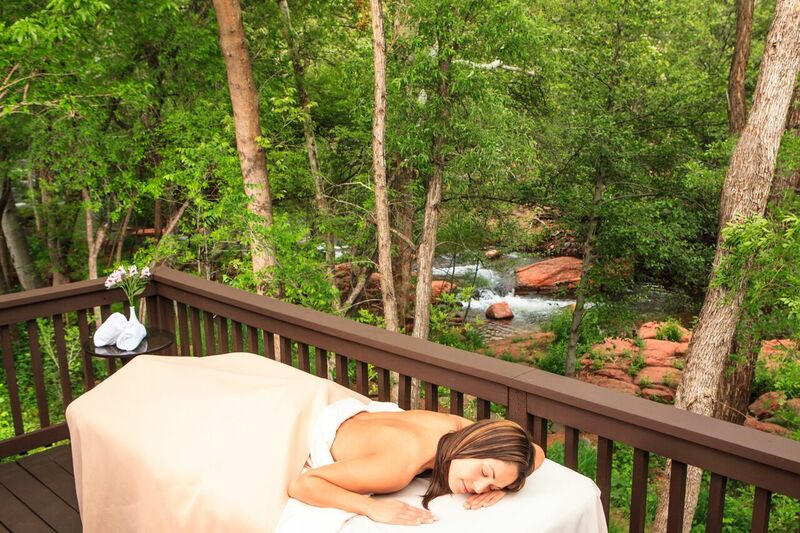 L’Auberge de Sedona is the perfect place to recharge, relax and connect. Situated in the heart of magical Sedona, with views of majestic red rocks and Oak Creek. L’Auberge de Sedona is offering 30% off its best available rate plus a daily resort credit of $50+. Rates begin at $229 and blackout dates are December 21-31; February 1-2 + 14-17, March 8-10, April 17-21, May 24-26, July 4-6, August 30-31 and September 10-12. Book by November 30, 2018 and relax in a Luxury one Bedroom Villa with pool from just $289USD ( Includes breakfast, taxes and service charges). 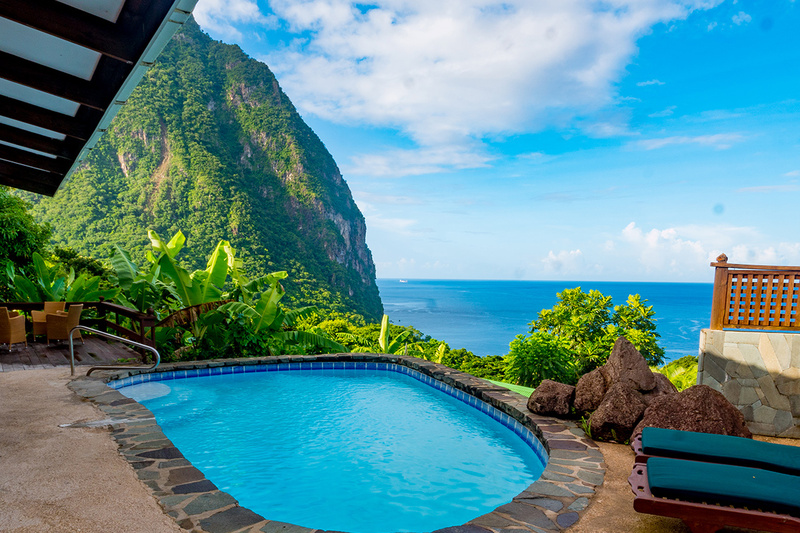 Situated on a lush hillside in the tropical rainforest overlooking the Pitons and the Caribbean Sea, the 26-acre private resort features 17 secluded villas, each with its own private plunge pool, offering unparalleled views and an instant connection to nature. Travel Window: October 1 – December 21, 2018.